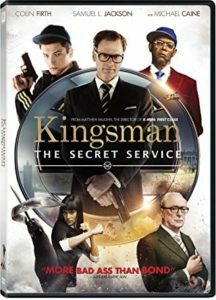 This week, we go current, talking about a comic book turned movie, with the British affiliated Kingsman: The Secret Service. Mike disliked it; I thought it was better as it went on, reminding me of Kill Bill. Guess it’s just something you need to discuss and think through for yourself? Join us this week and give us your thoughts!